When I first met Brenna, this summer, I knew we would be fast friends! 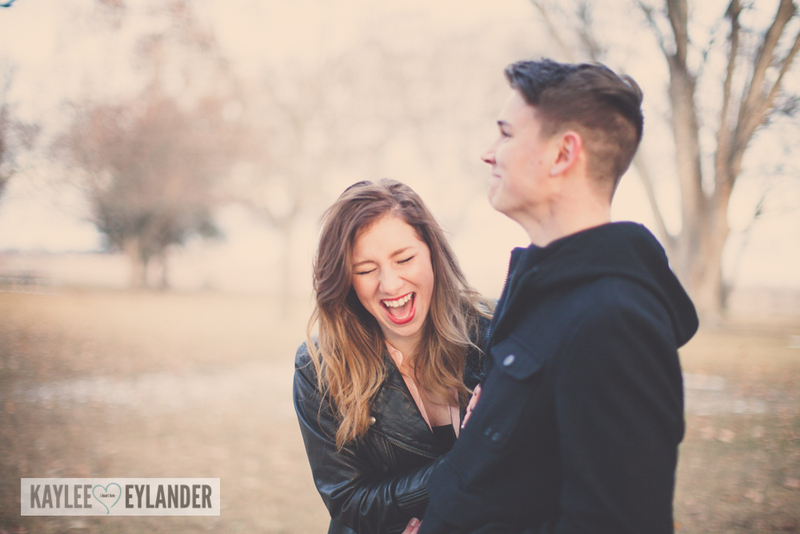 She’s fun, smart and gluten free…like me! 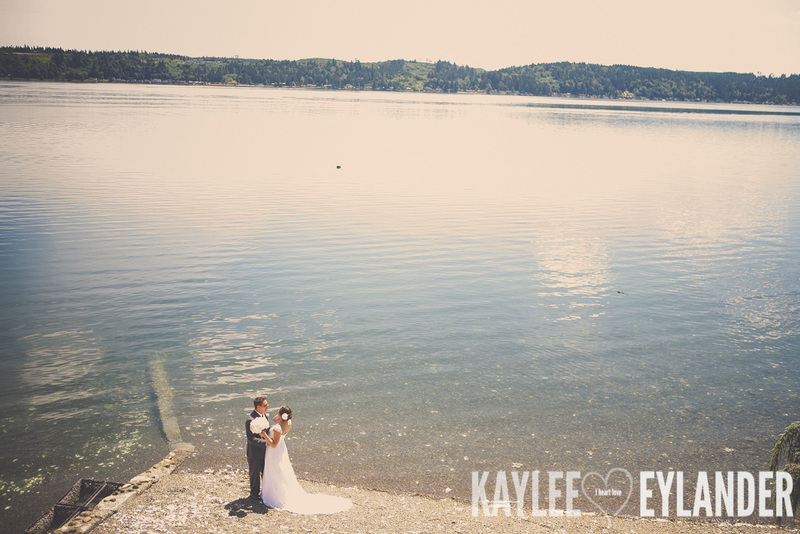 :) We got to know each other out on the Columbia River…(where she was getting to know Nick, too!) 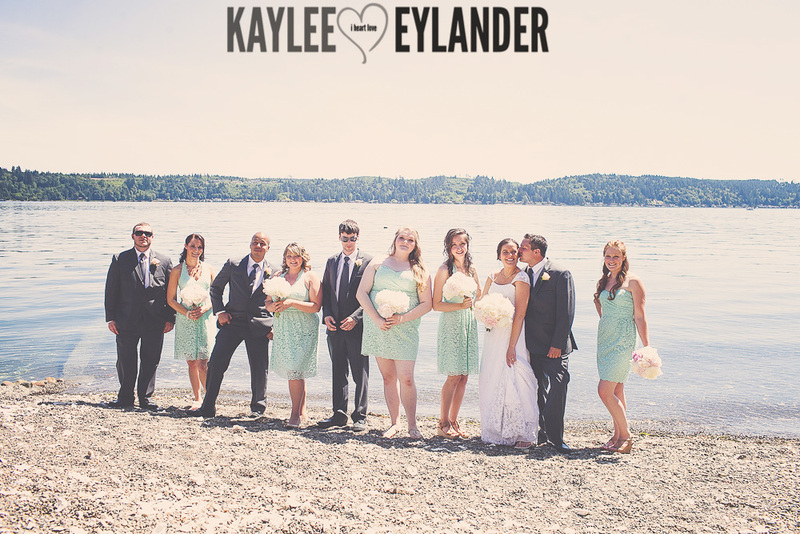 The day she swam across the river “with the boys” was the day that I decided that she was a great match for my husband’s cousin, Nick. 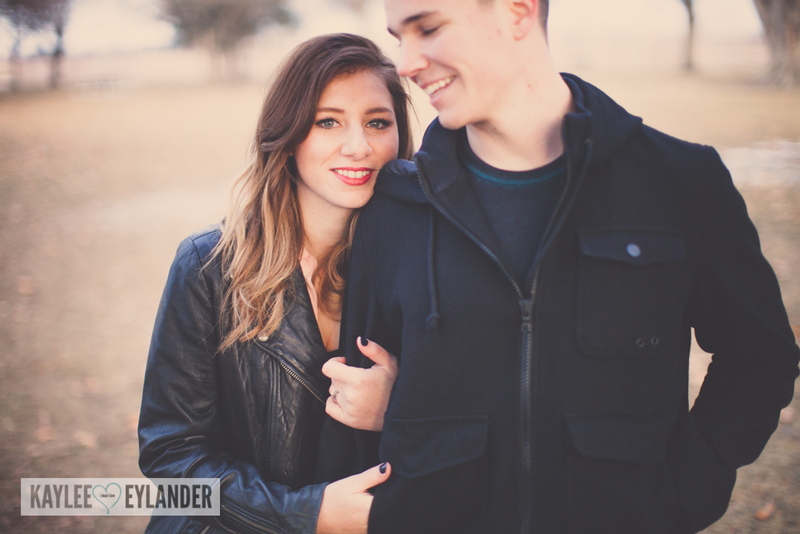 She fit so well into our family that it was my secret hope that soon, these two would tie the knot! 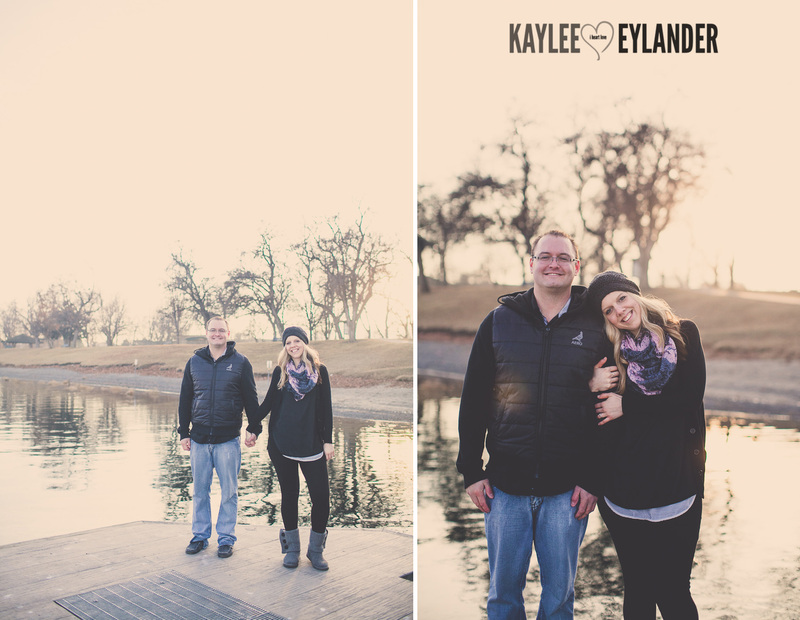 So…in December, walking along the mighty Columbia River, these two lovebirds got engaged and soon…my hope will come true!! 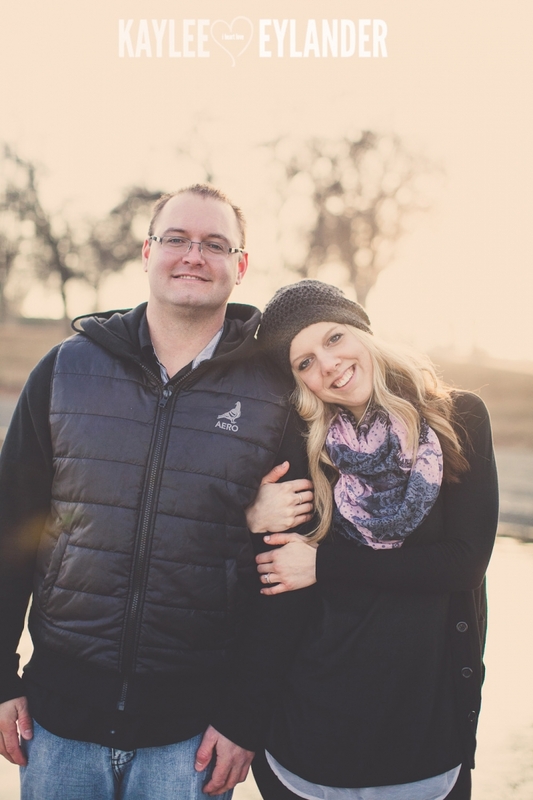 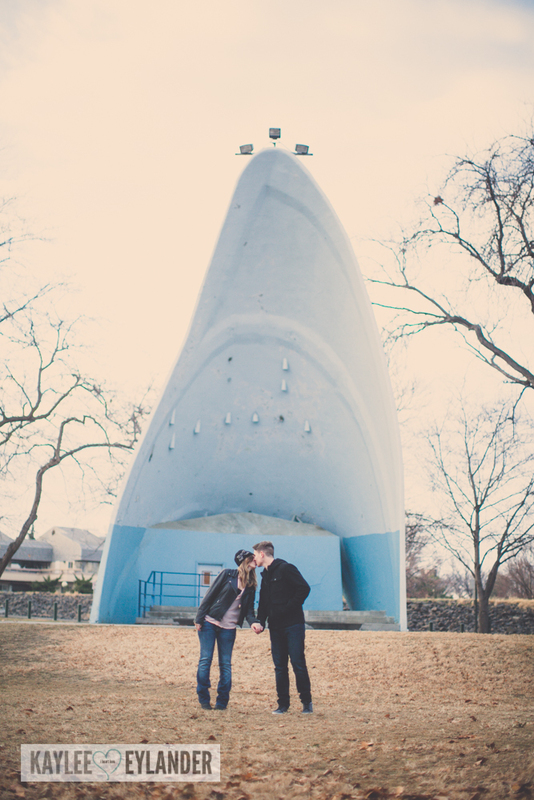 They are planning on getting married at our incredible church, Life Church 7, here in Richland….and I can’t wait for it!!! 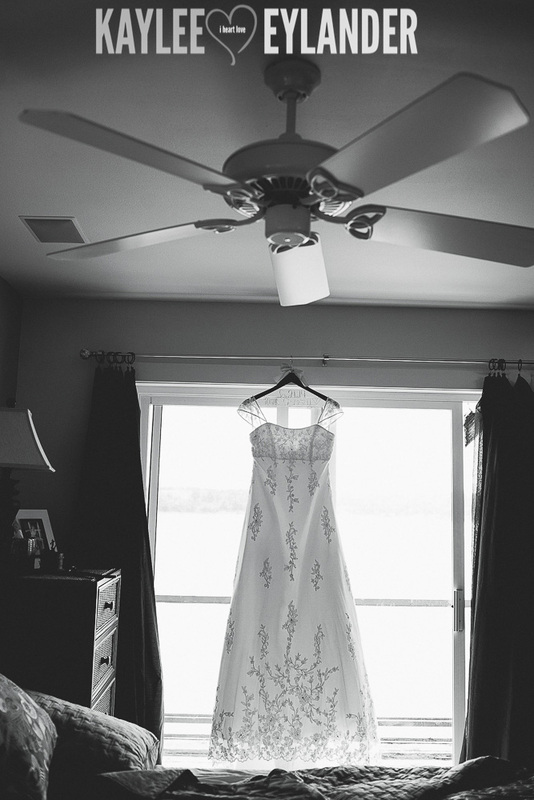 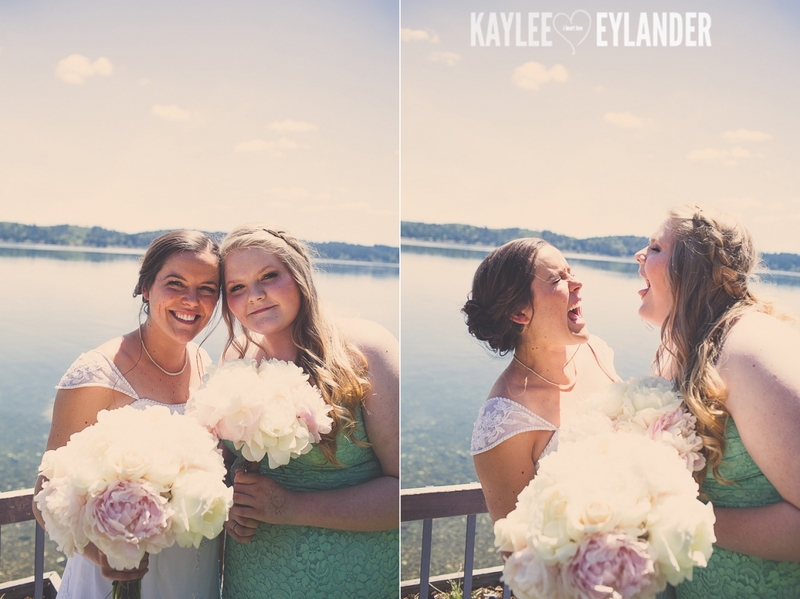 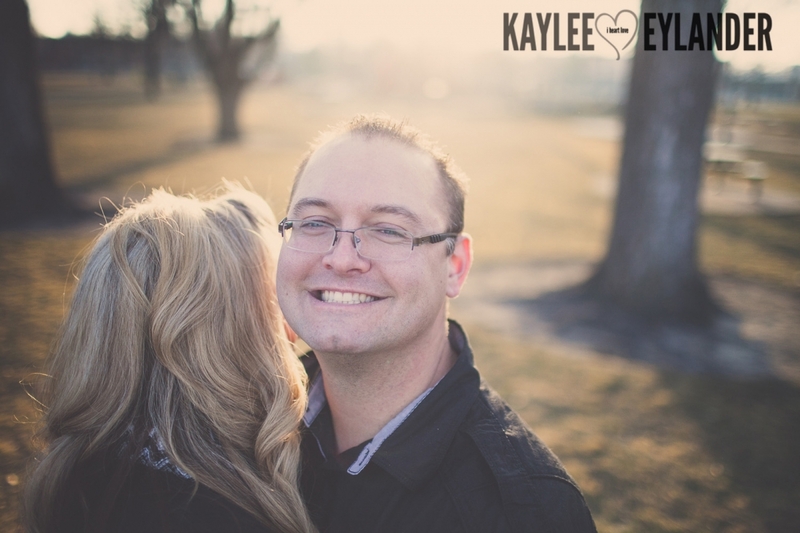 It will be my 2nd Tri Cities wedding…and I’m pretty positive the sun is going to be out that day! 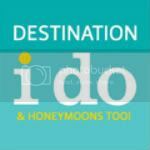 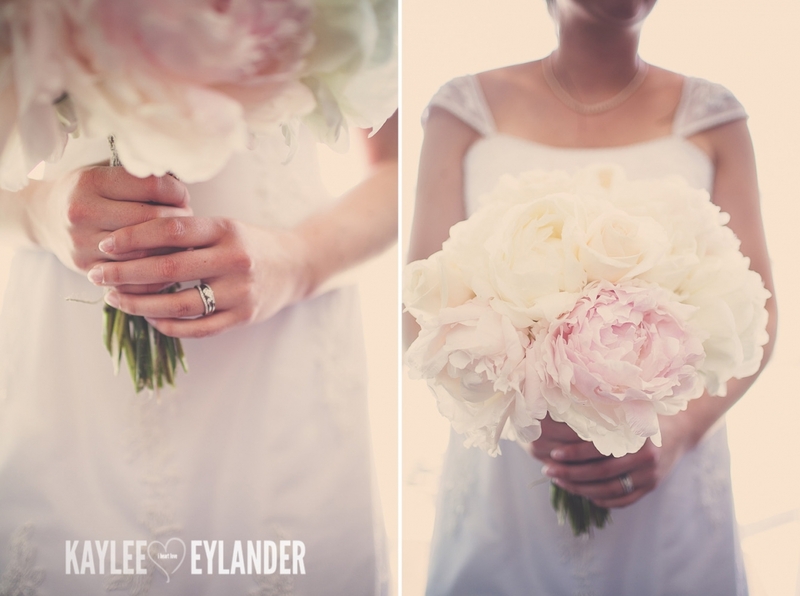 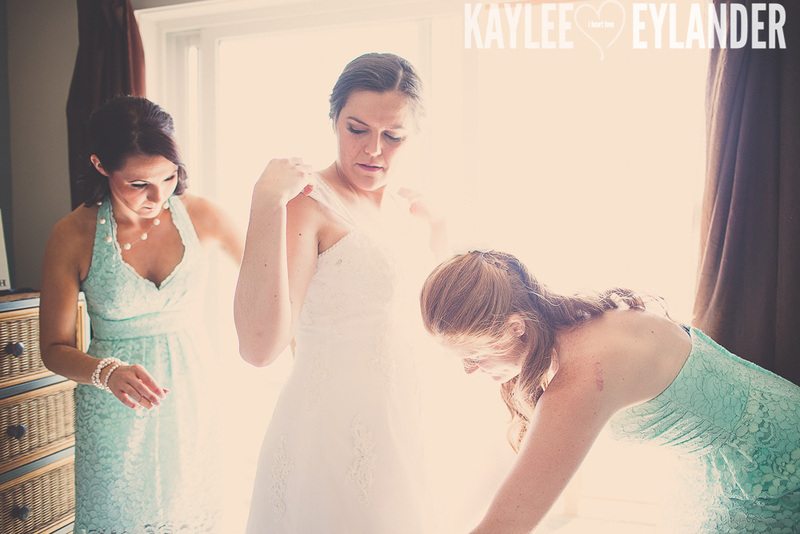 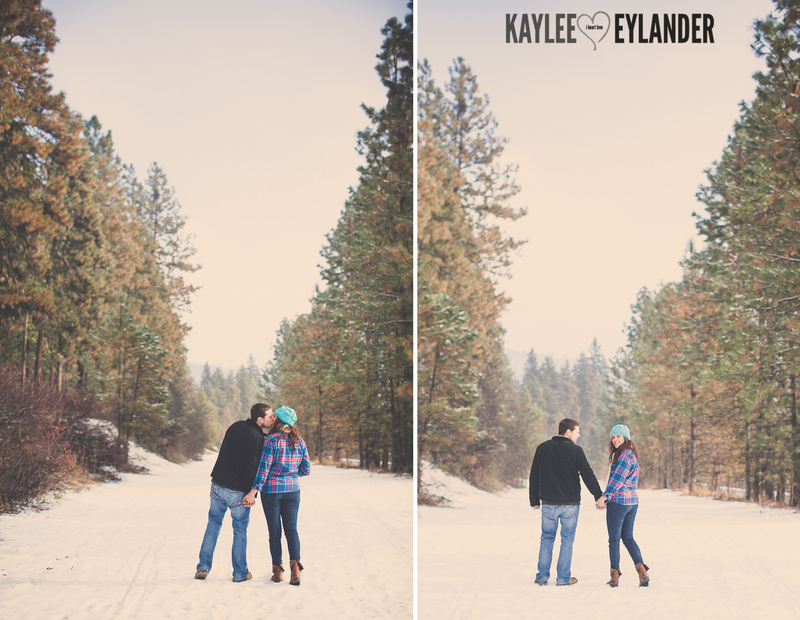 If you are having an eastern washington DIY wedding, I would love to hear all about it! 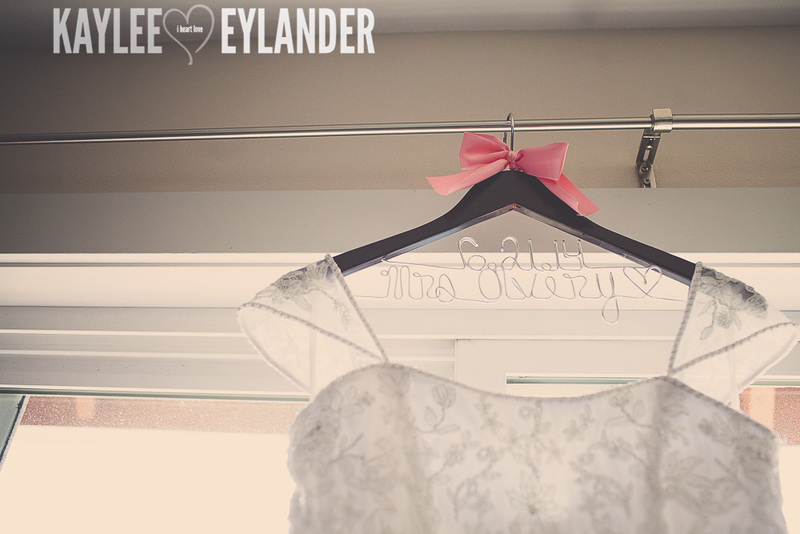 I’m a sucker for Pinterest DIY ideas! 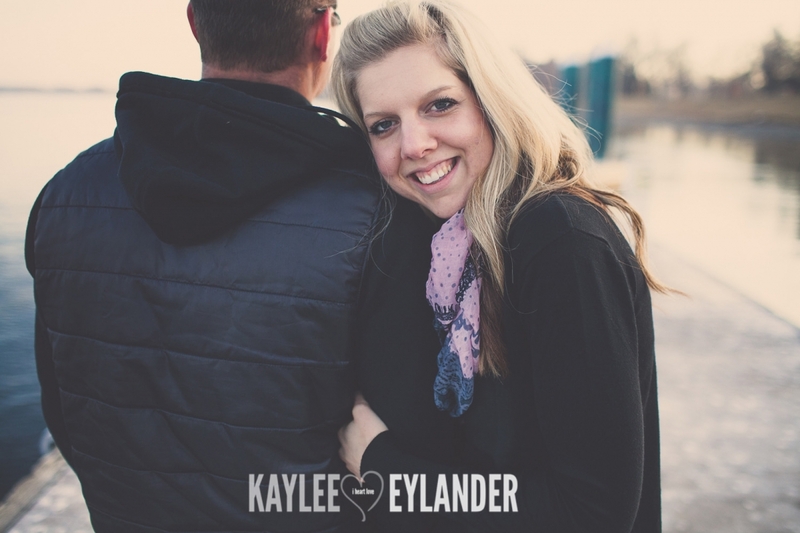 Go to my contact page and tell me all your deets! 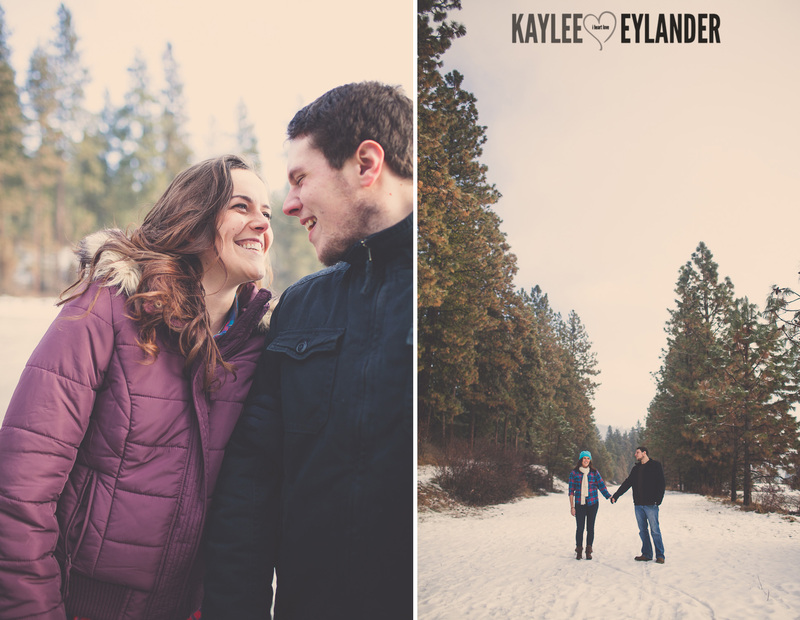 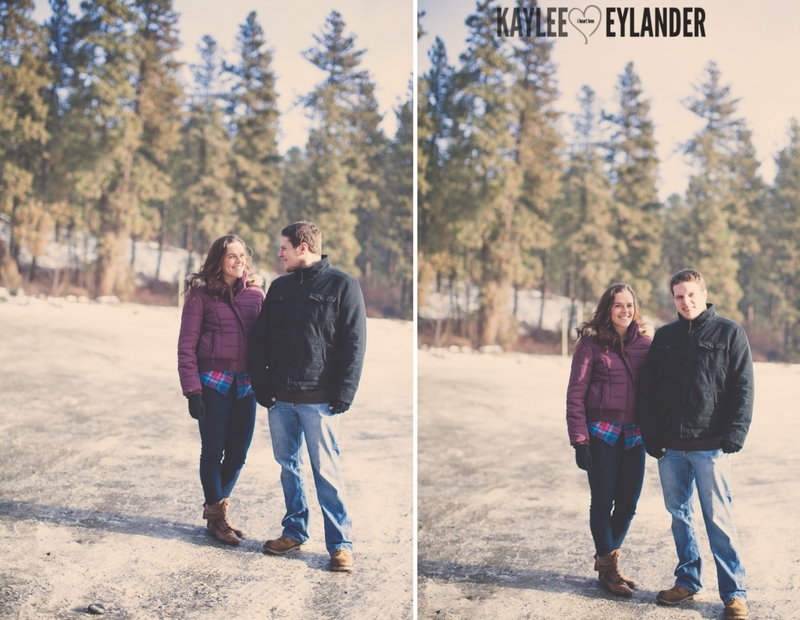 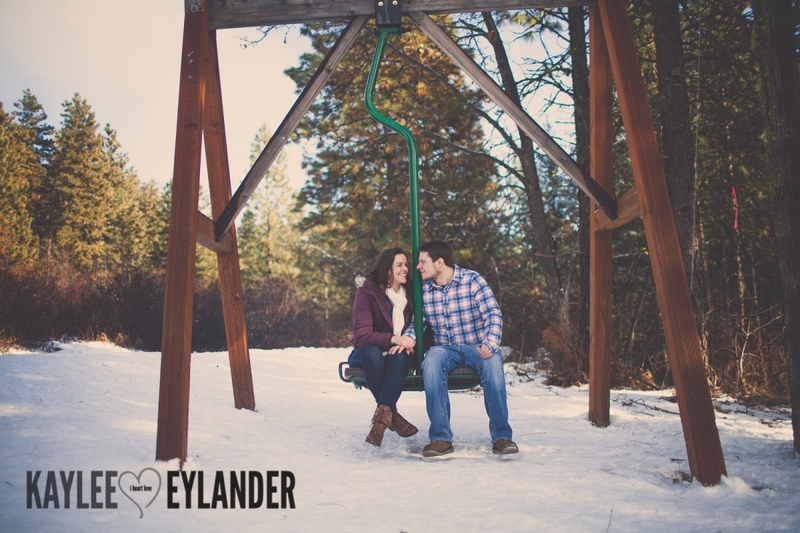 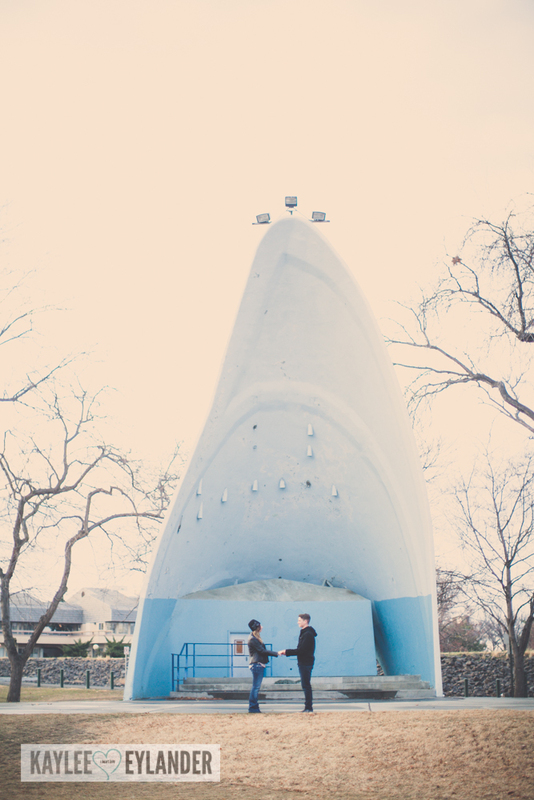 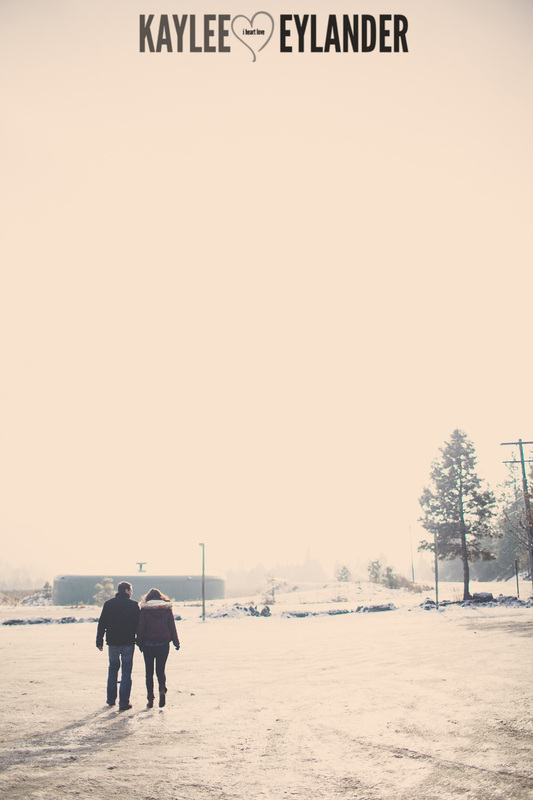 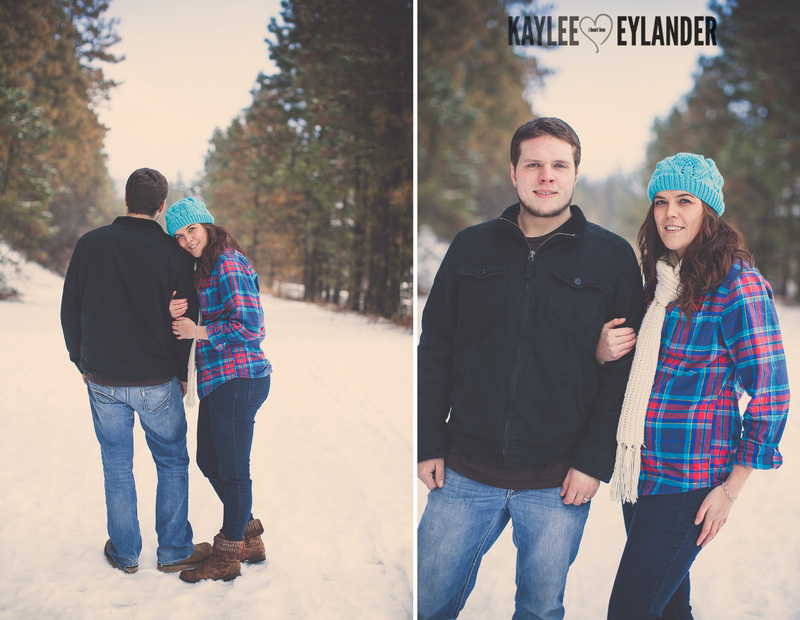 I was so excited when I found out that I was going to shoot Jordi & Joseph’s Engagement Session here in the Tri Cities. 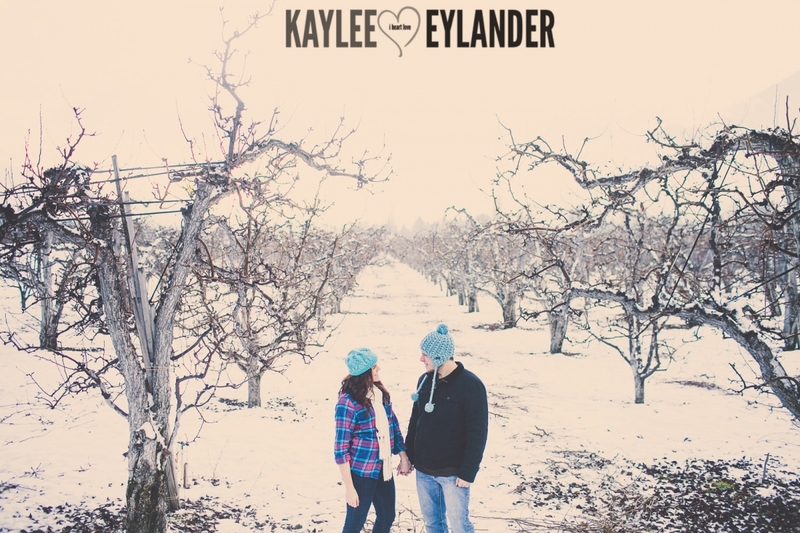 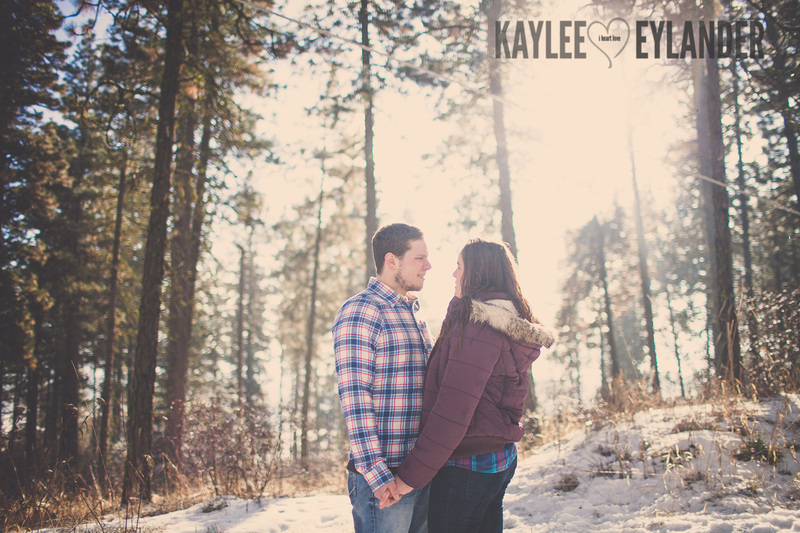 First of all, its my first winter engagement session here in Richland and I LOVE shooting when the sun is out and no leaves are on trees. 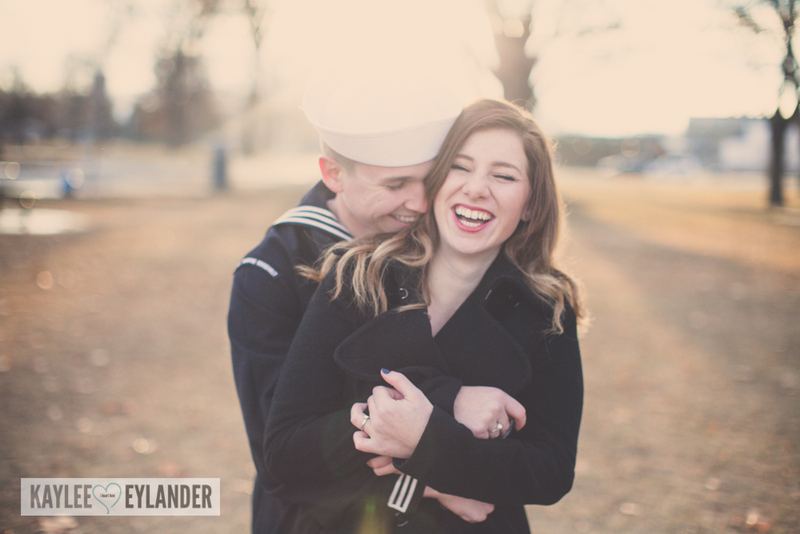 Secondly…I was super happy when Joseph mentioned that he ***might*** wear his Navy uniform! 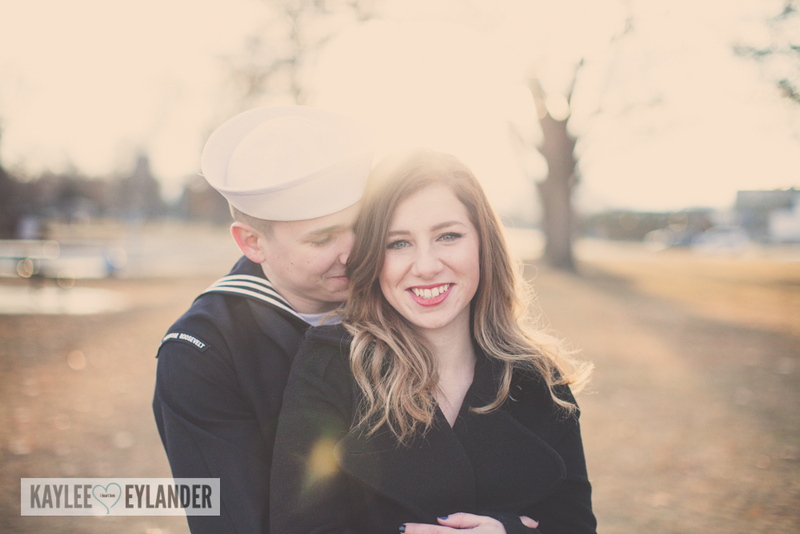 My family and I are so thankful for what our service men and women do to protect our country, its my honor to be able to capture that in our images! 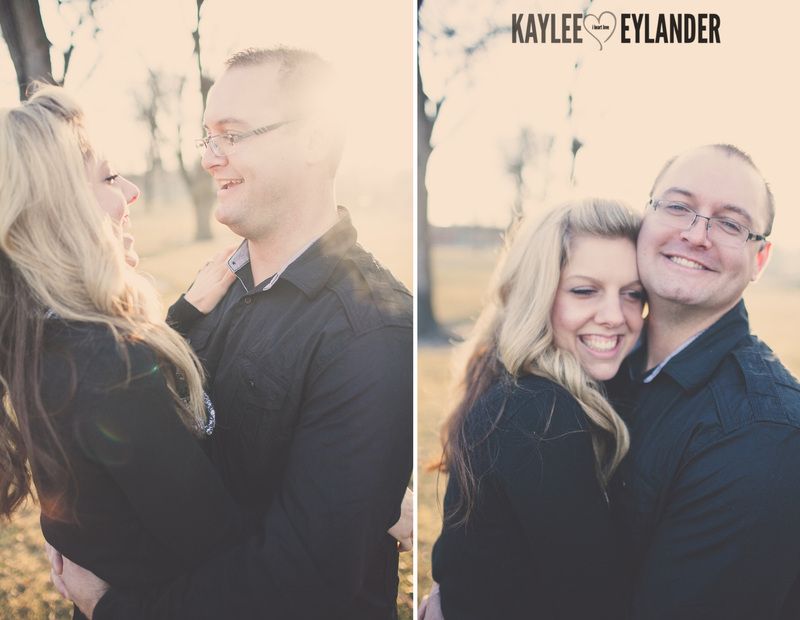 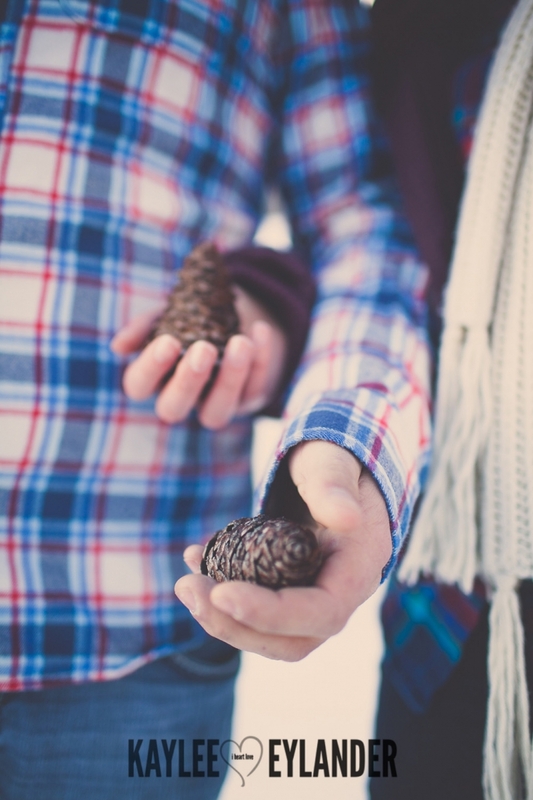 I also loved that Joseph was giving this session as a surprise gift to his fiance! 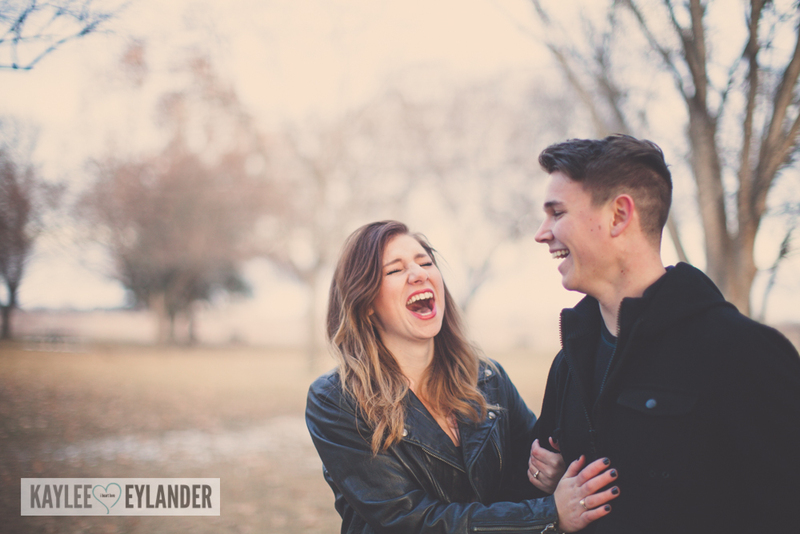 Pretty fun! 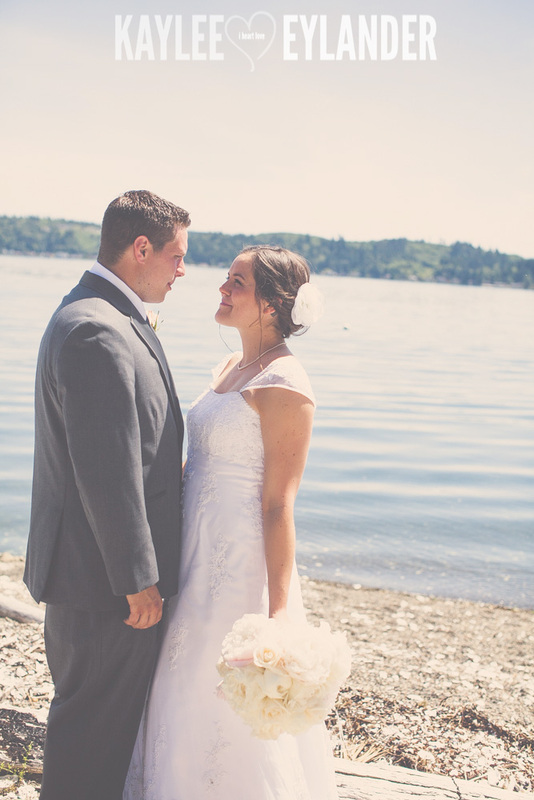 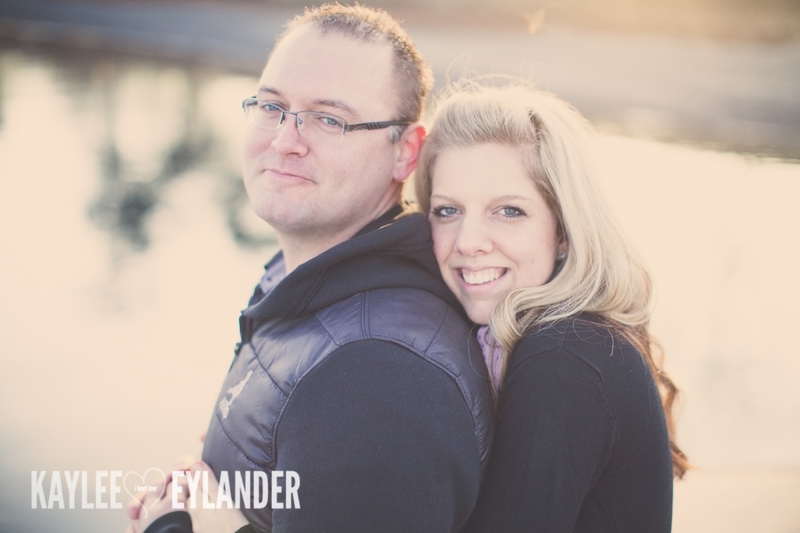 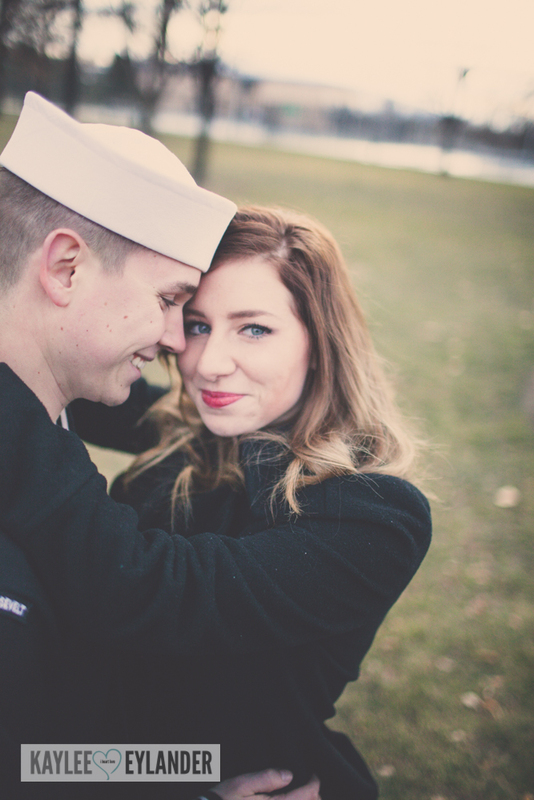 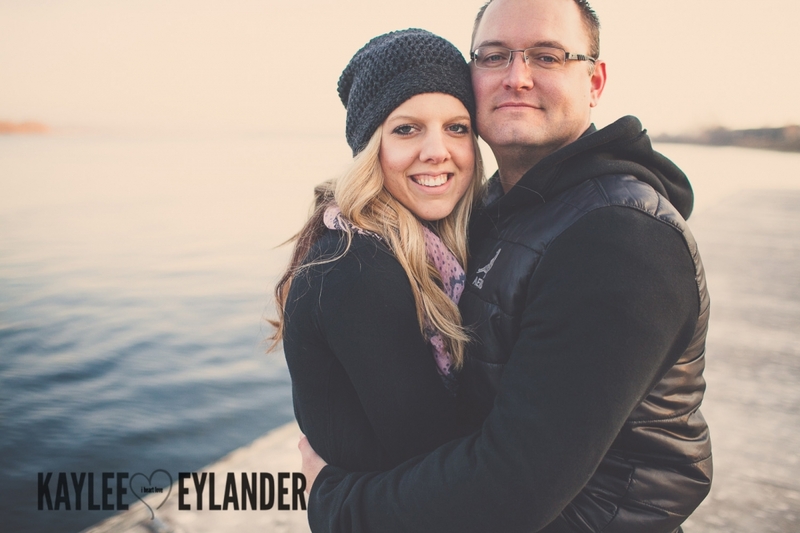 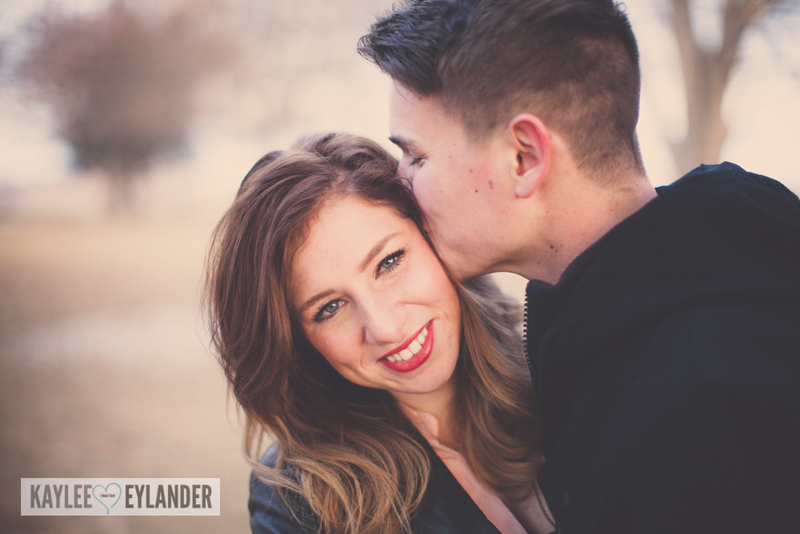 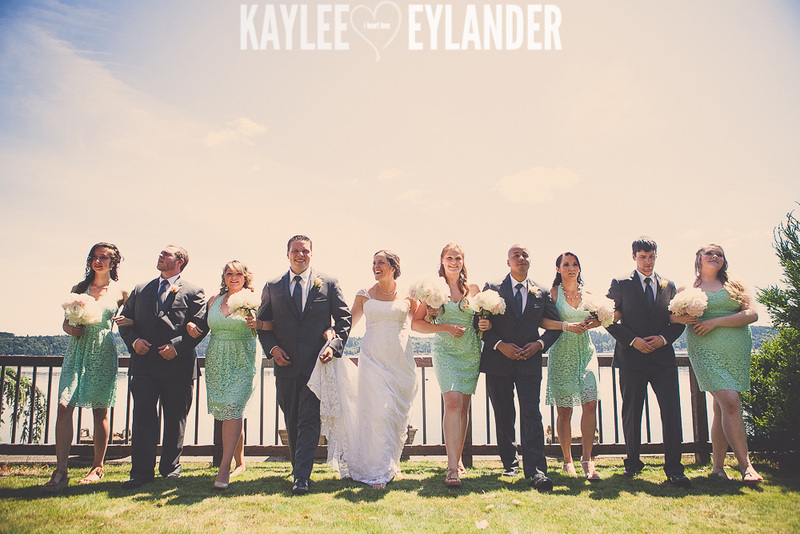 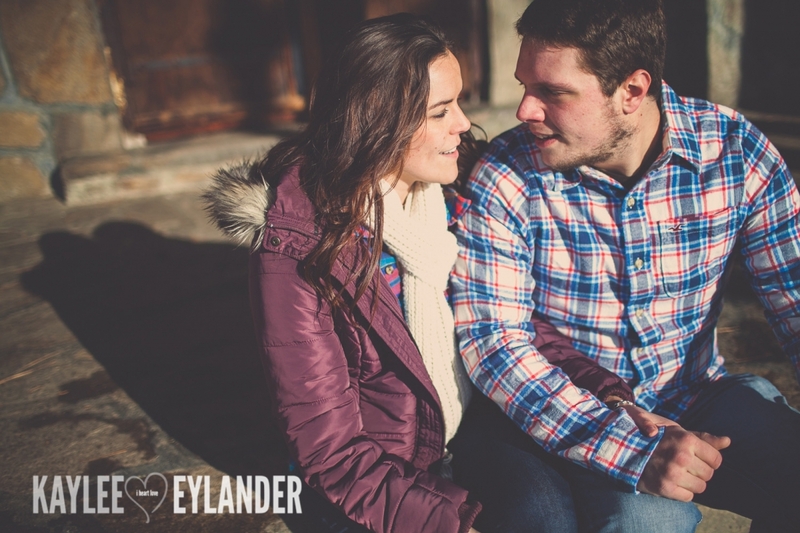 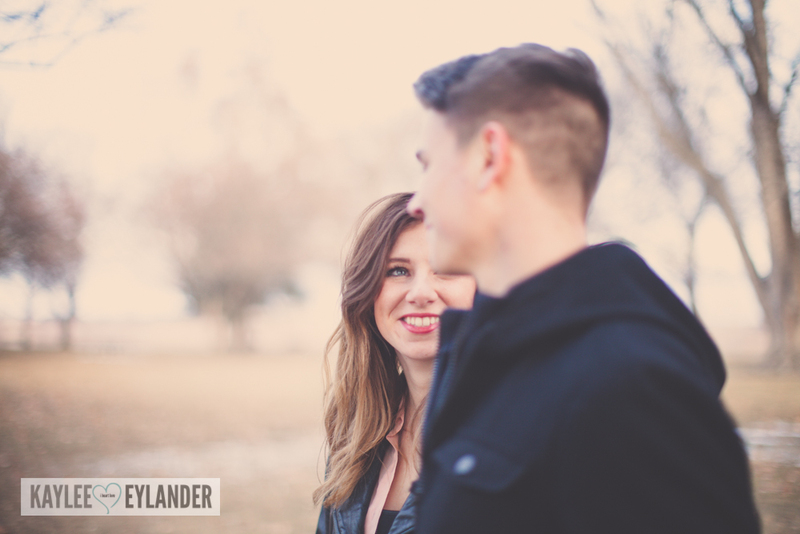 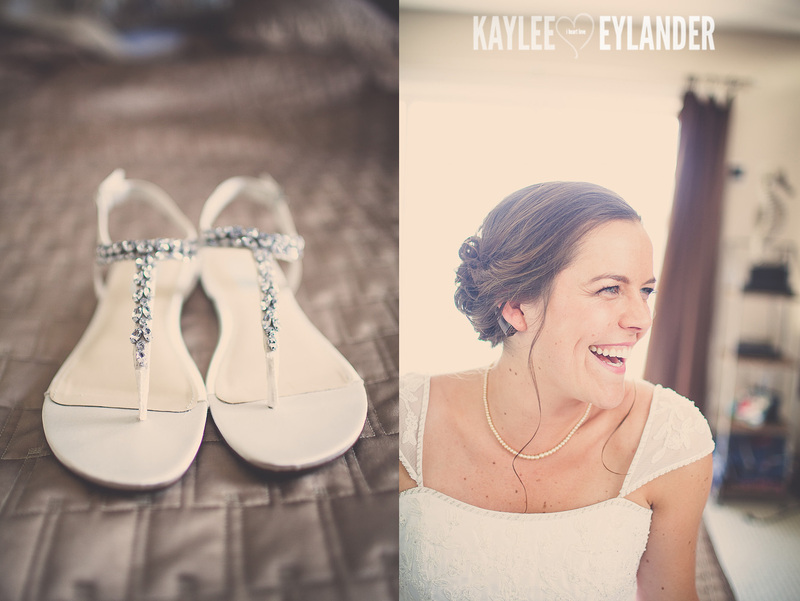 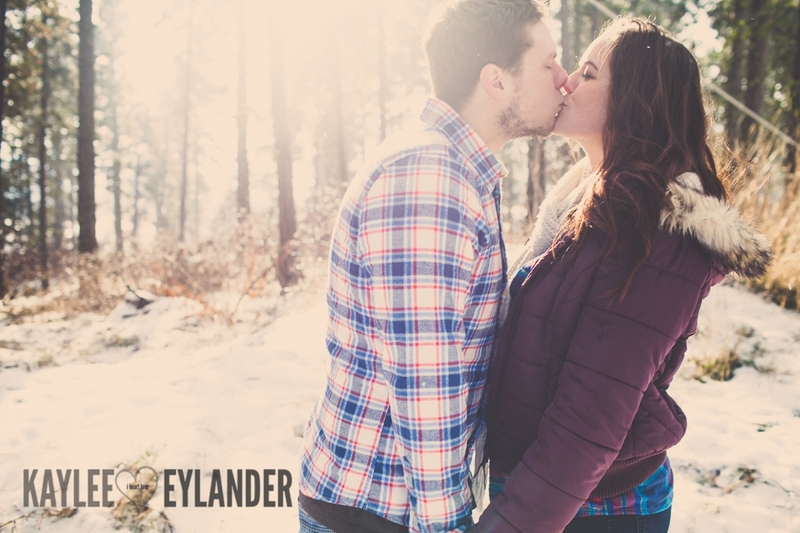 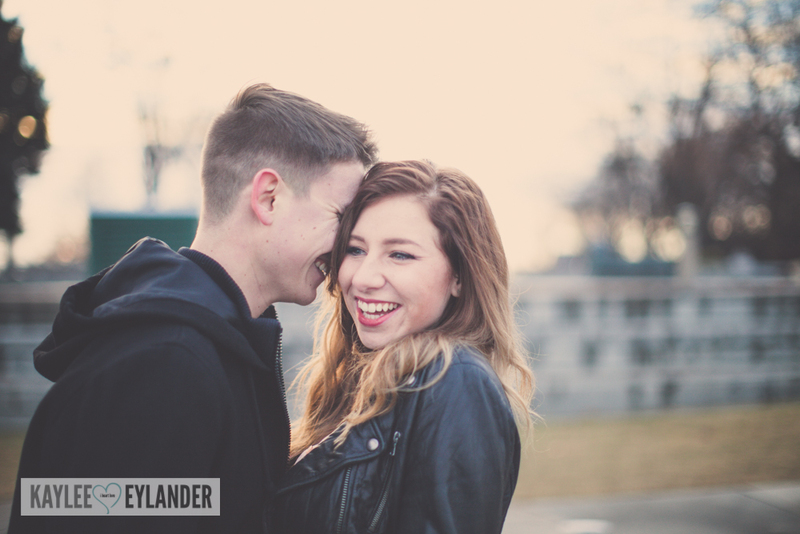 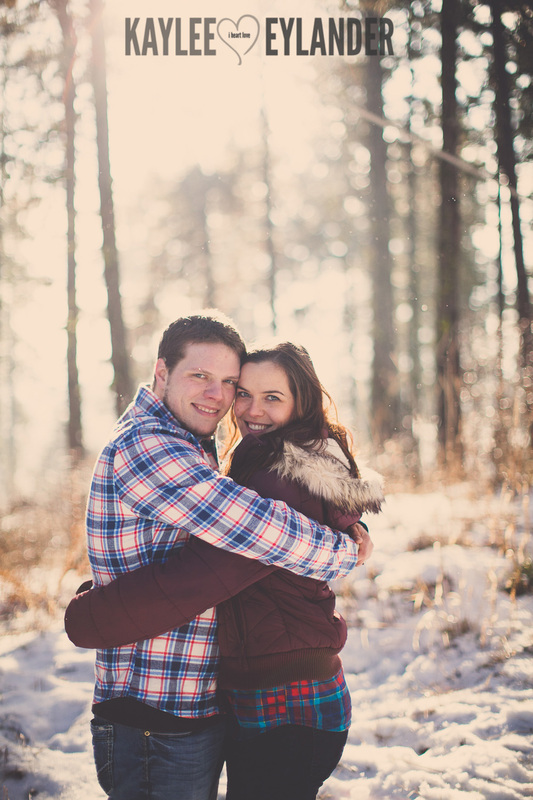 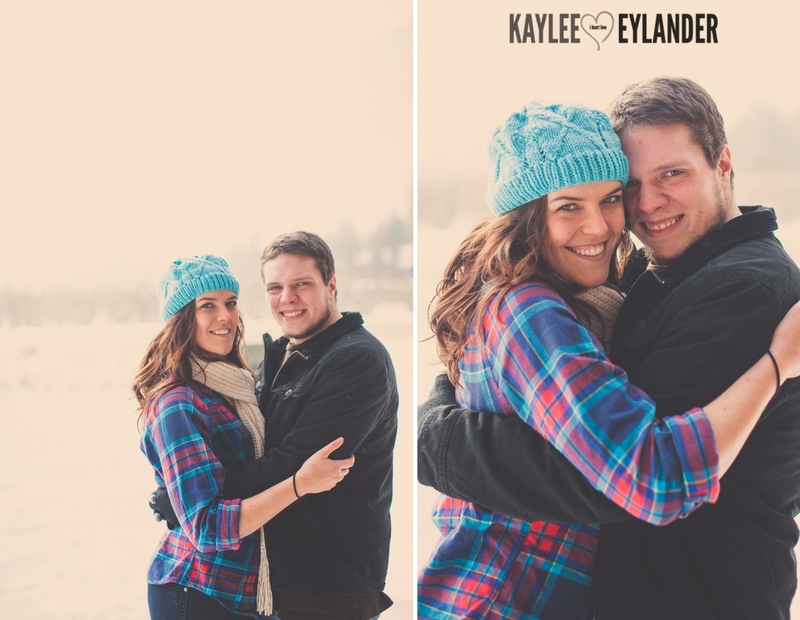 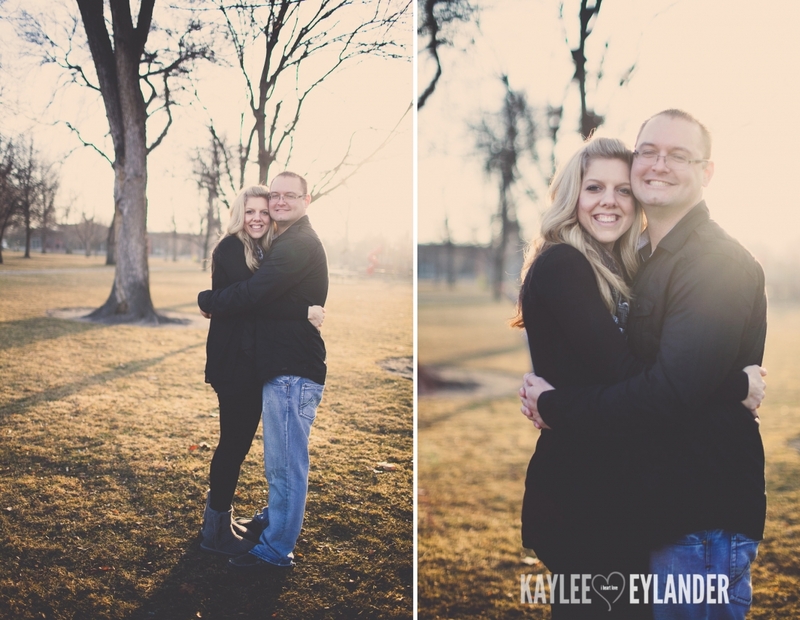 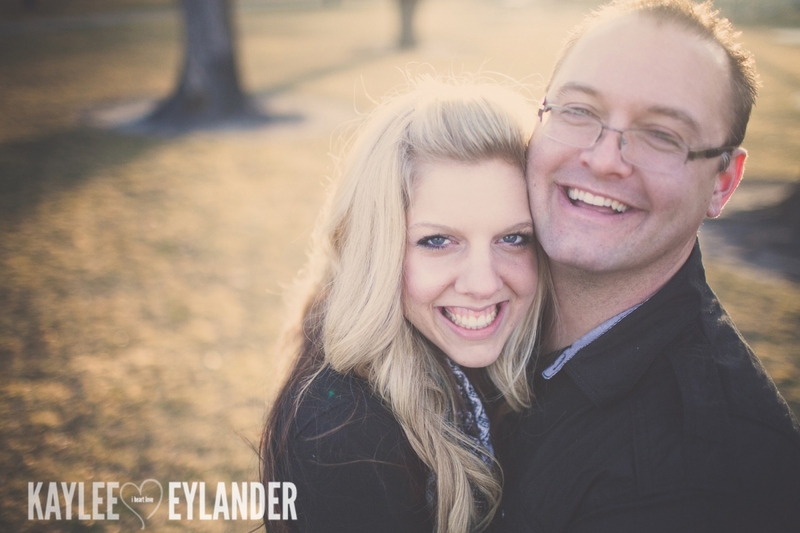 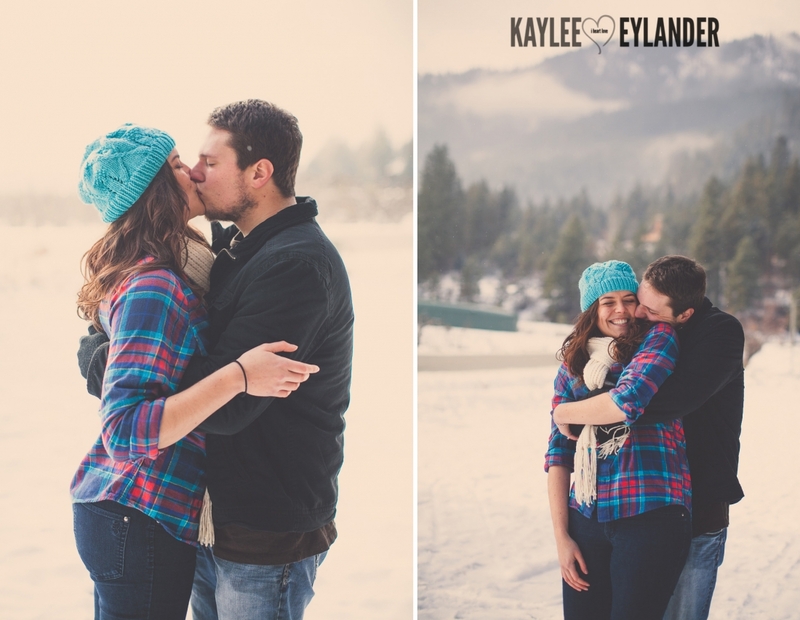 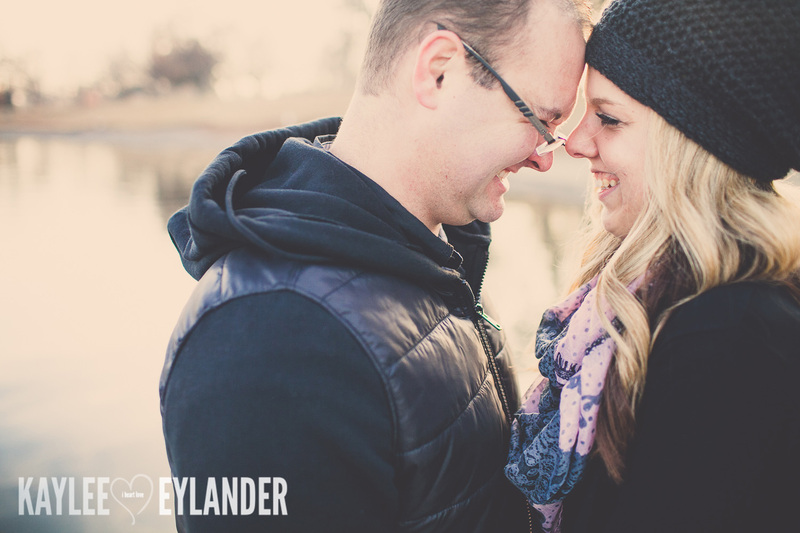 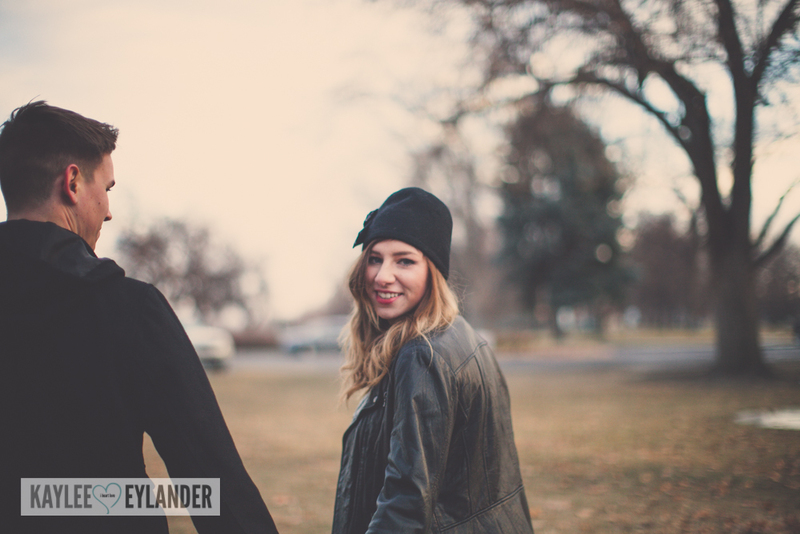 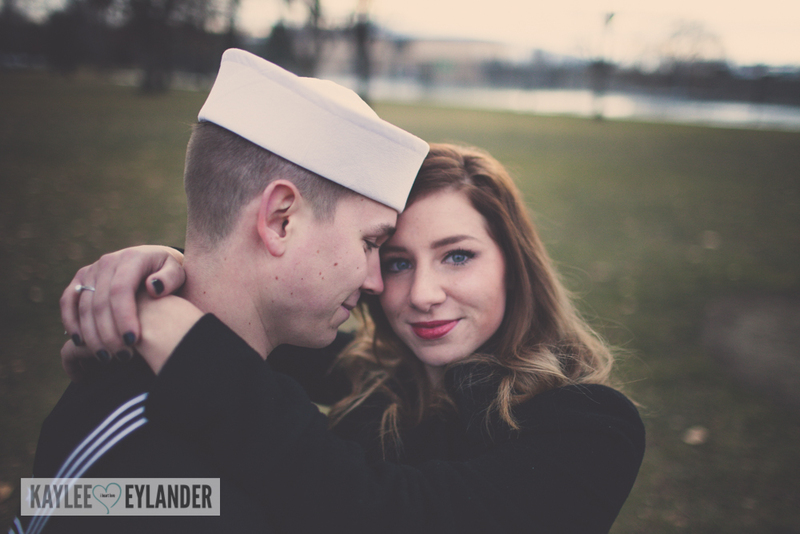 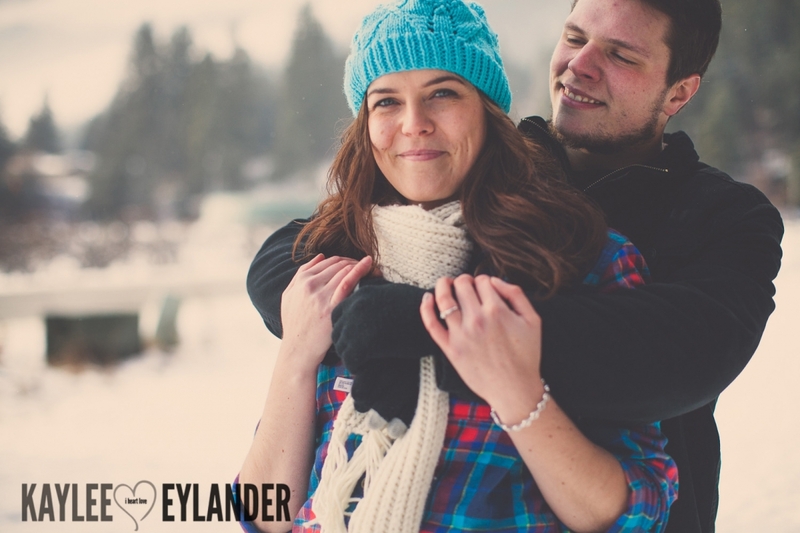 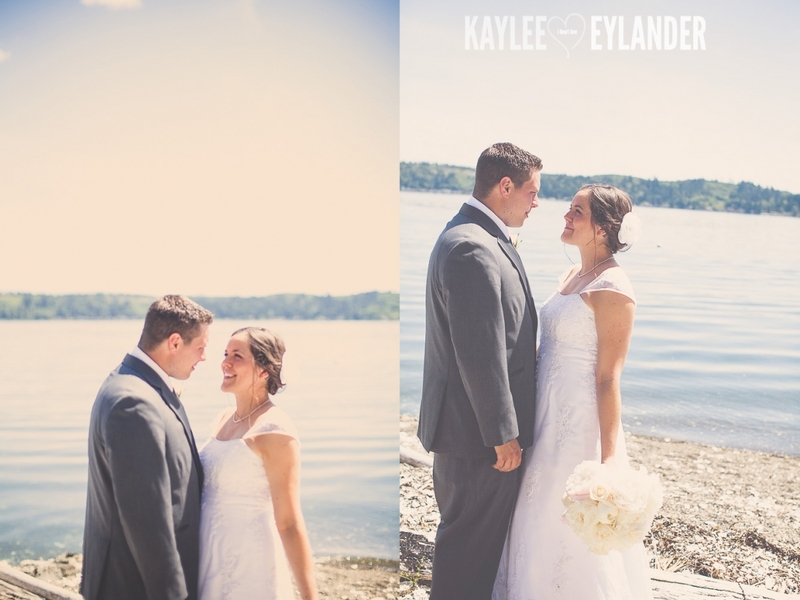 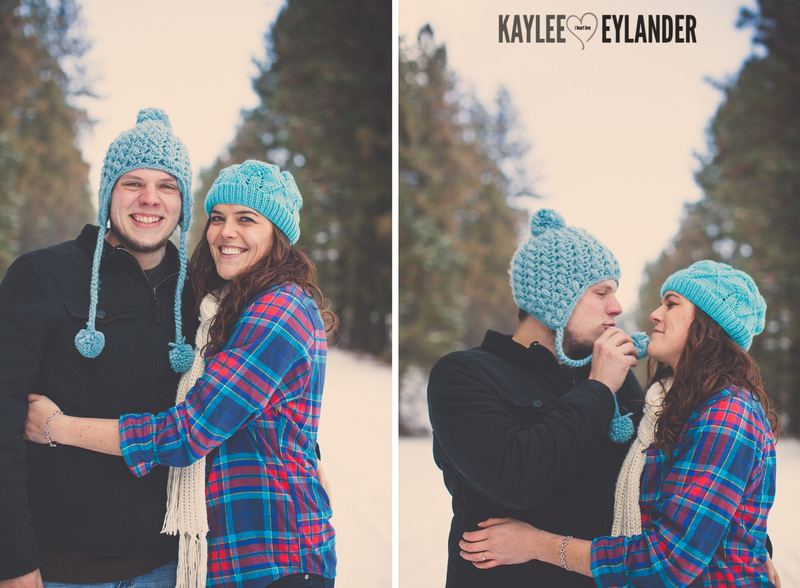 I love being able to shoot couples in love…these guys made my job so easy! 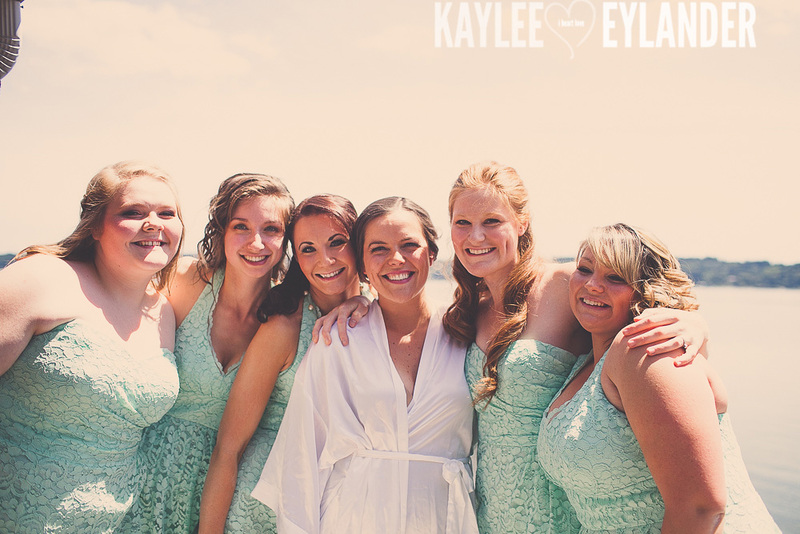 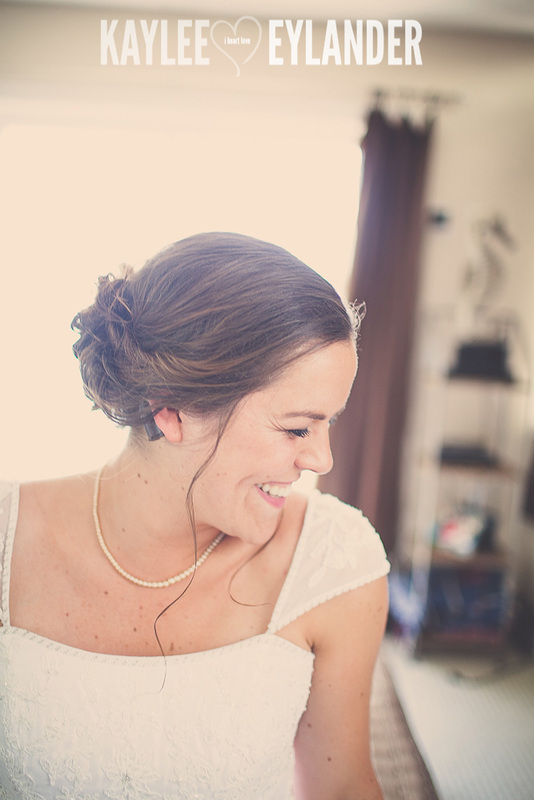 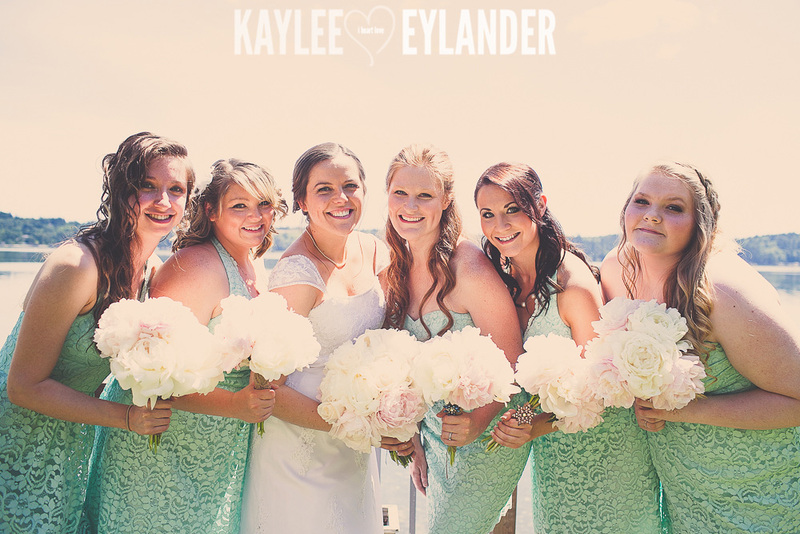 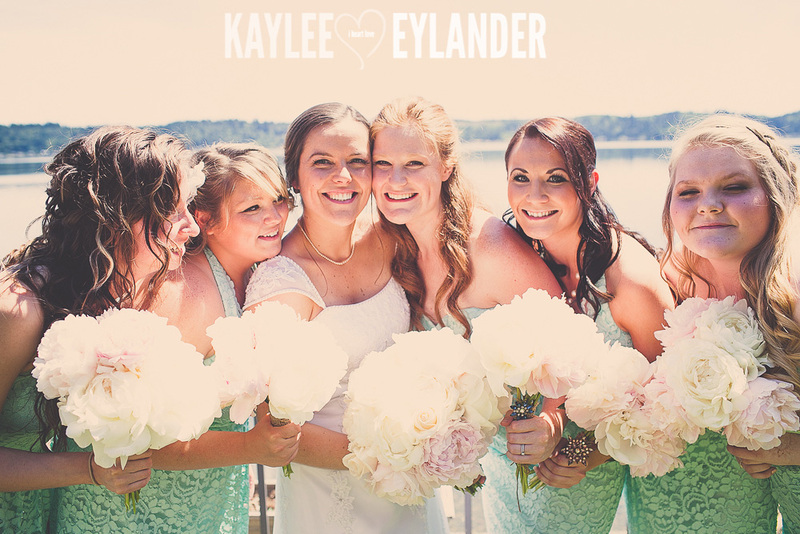 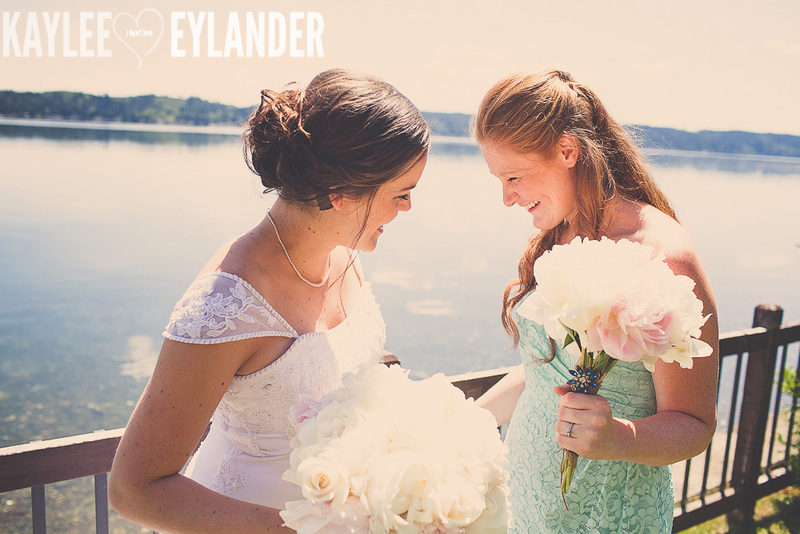 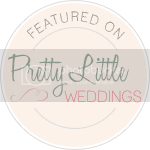 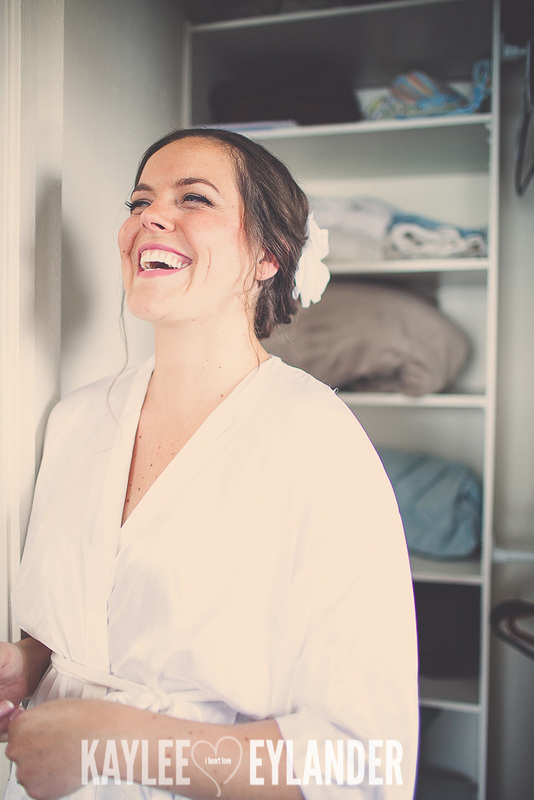 If you are having a fun, DIY wedding in the Tri Cities, or Eastern Washington, I would love to hear all about your wedding! 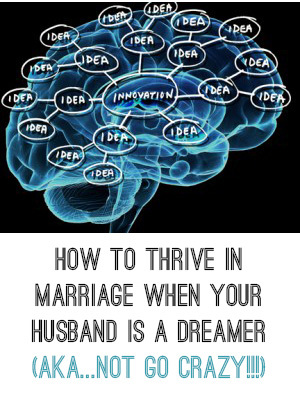 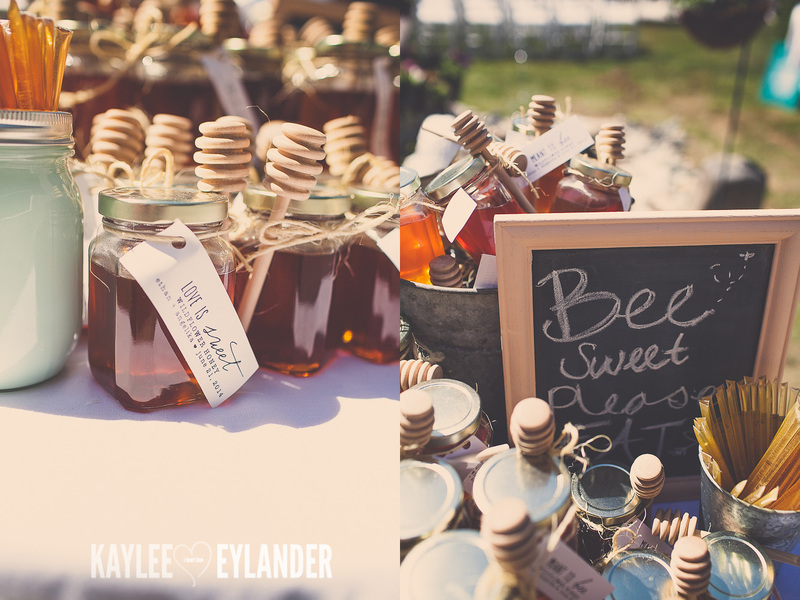 DIY weddings are my absolute favorite and I would love to hear about all of your deets! 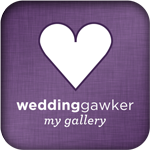 Visit my Inquiries page and tell me all about it!